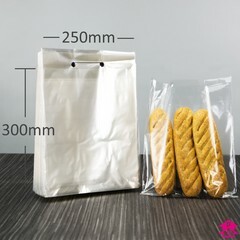 These counter-style bags are held and dispensed from a wicket, two metal spokes that hold the stack of bags in place for easy tear-off. 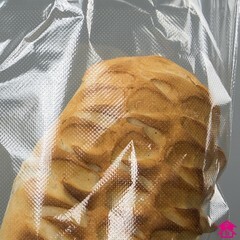 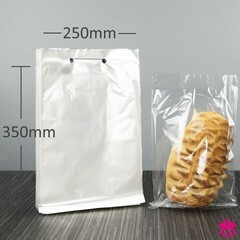 The bags are micro-perforated; punctured with a vast array of tiny holes to help let the produce breathe. 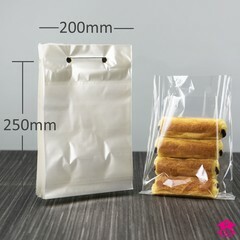 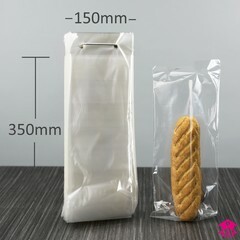 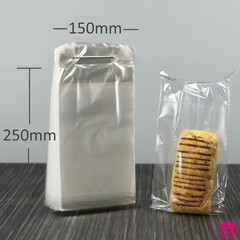 This allows warm products to be packed without softening from moisture damage making them perfect for bakery and grocery shopping and ideal for fast paced working environments. 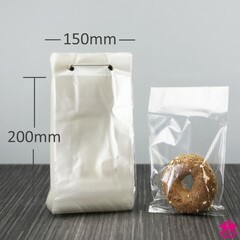 Each 250 batch of bags comes with a wicket and plastic grommets to hold the bags in place when they are not in use. 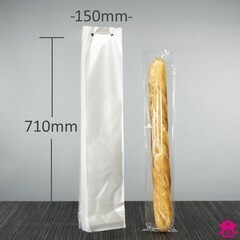 Available in 7 different sizes.